We are dedicated to making sure your experience with us is done correctly. As well as our standard no questions asked 30 day money back guarantee, if we fail in any way to keep you happy then we’d like to know. If you tell us of a problem which we’re unable to solve the first time, we’ll refund you. No hassle, no debate and no penalties. 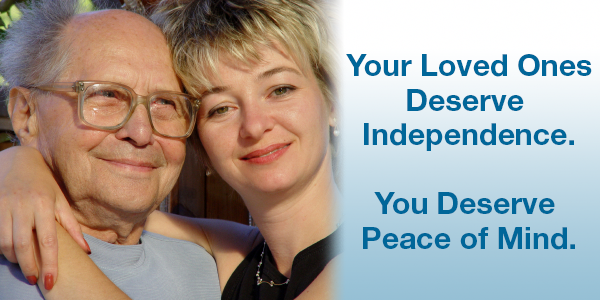 We only ask that you let us resolve the situation for you anyway, as well as your money back. We really hope that this goes to show just how seriously we take your satisfaction. We have a large number of glowing testimonials and we’d like to keep it that way. In our fiercely competitive industry, we stand apart from the rest thanks to our special “Yes we Can” service spirit. 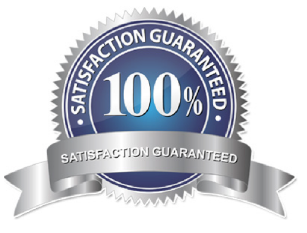 We love what we do and as proof of that, we promise to deliver a 100% Satisfaction all the time. Our staff will do everything to ensure your complete satisfaction, so if you do have a complaint, it will be addressed with the utmost of haste. If your complaint remains unresolved or if you are disappointed, any one of our staff can invoke the 100% Satisfaction Promise. 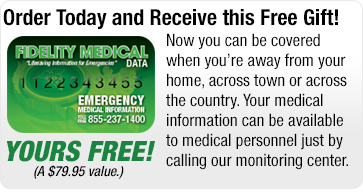 This means that you will not have to pay for your monitoring service that month.